You’ve diligently planned and prepped for your wedding, and the vision for your special day should be represented through gorgeous hair and makeup. 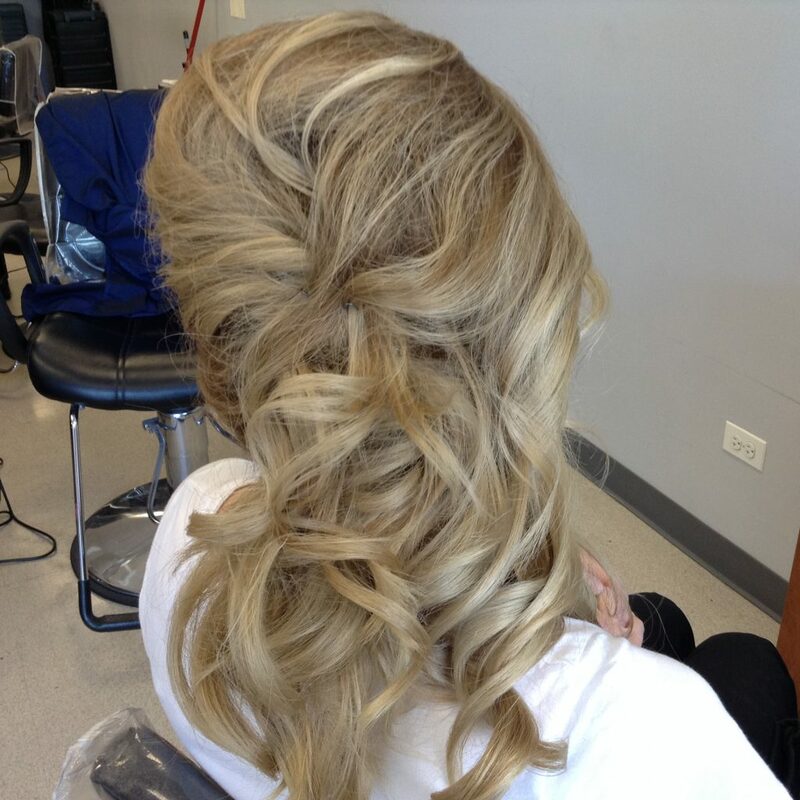 As the preeminent bridal specialists of Rosemont, we work with each bride to ensure she feels her most beautiful, from the pre-ceremony photos to the moment she leaves the reception. 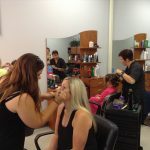 We will collaborate with you to carefully select a makeup palette that will enhance your features, flatter your skin tone and pairs perfectly with your dress. 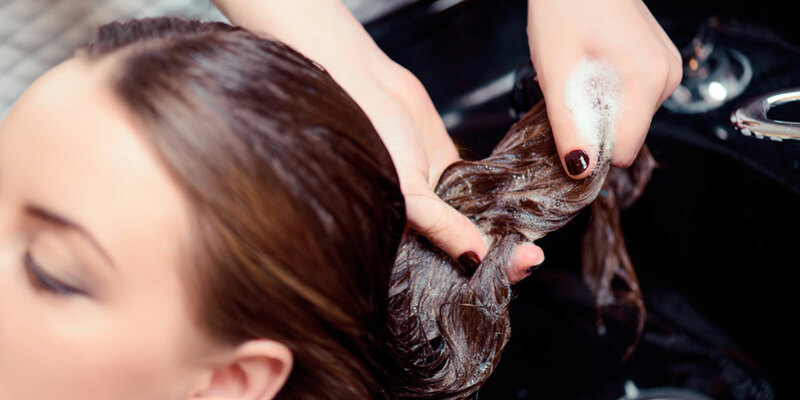 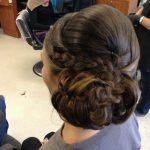 We are also thoroughly experienced in styling a variety of wedding hair looks, from the classic chignon, retro finger waves or bohemian braids. There’s no limitations when it comes to your bridal style. 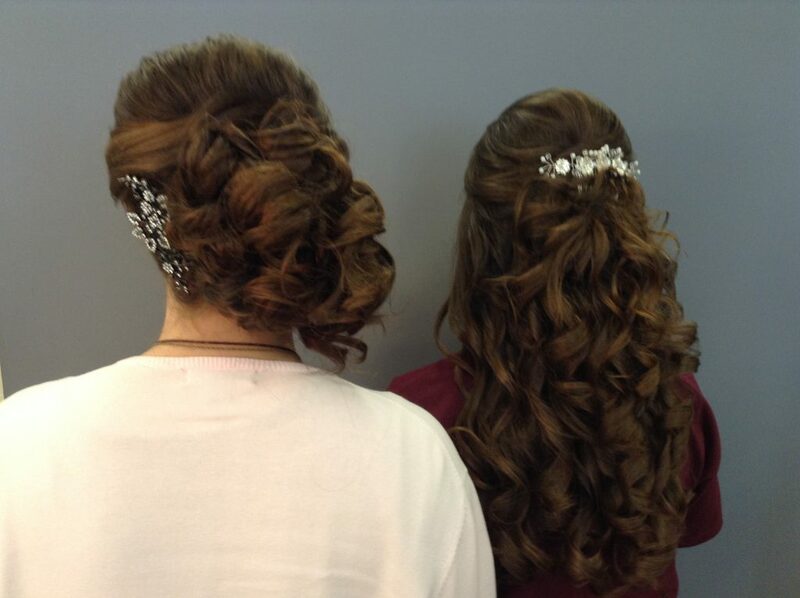 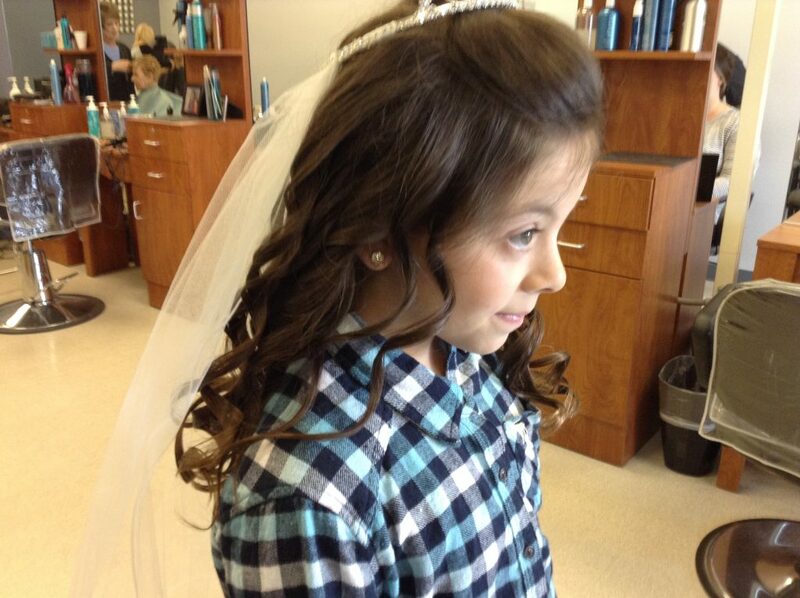 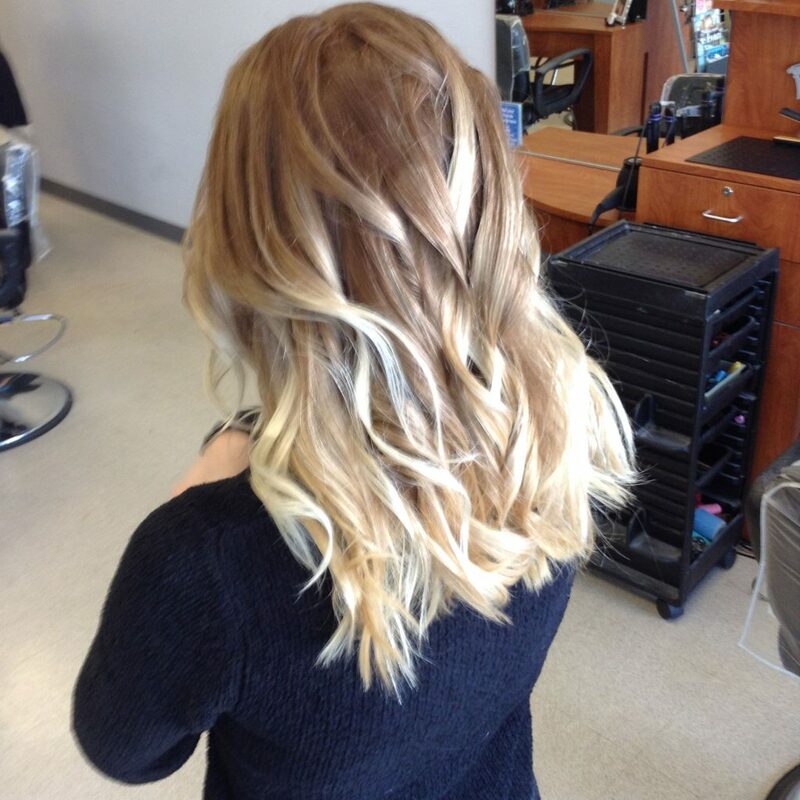 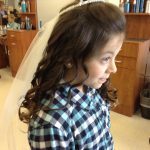 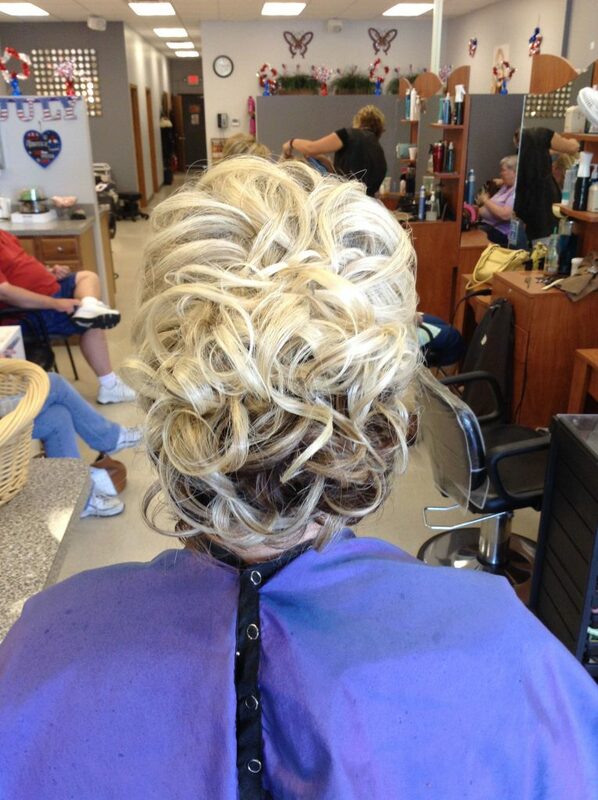 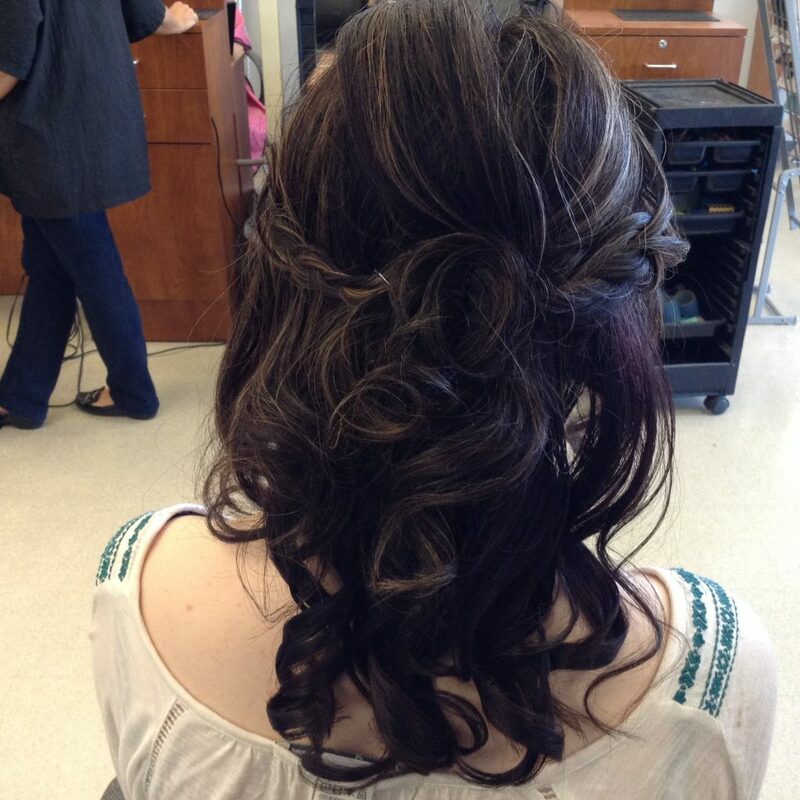 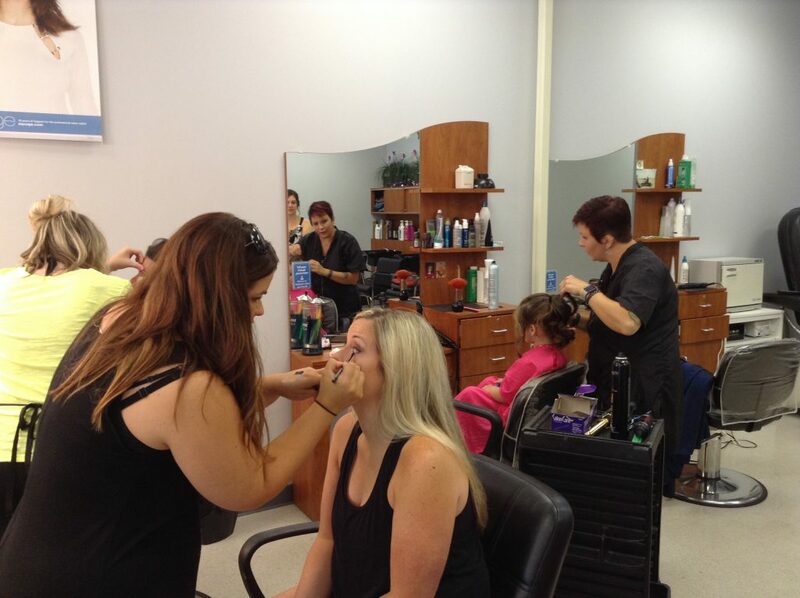 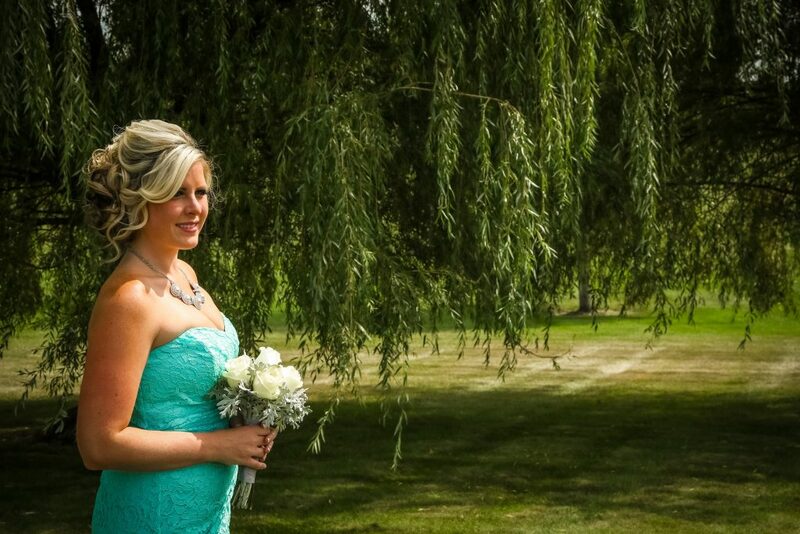 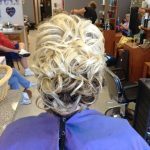 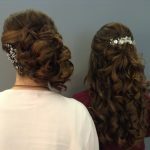 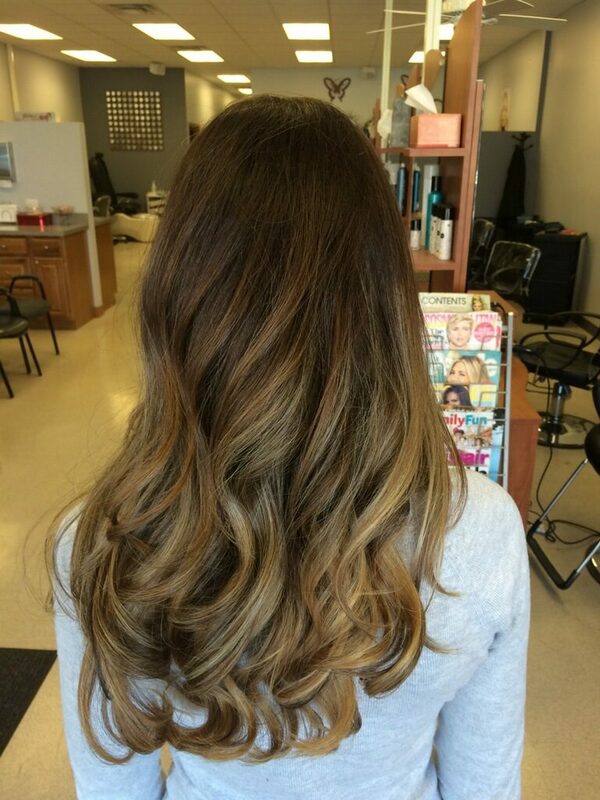 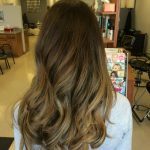 We specialize in Bridal Hair and Make-Up and are able to accommodate any size Bridal Party. 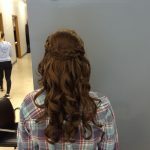 Images can be found on our Facebook page. 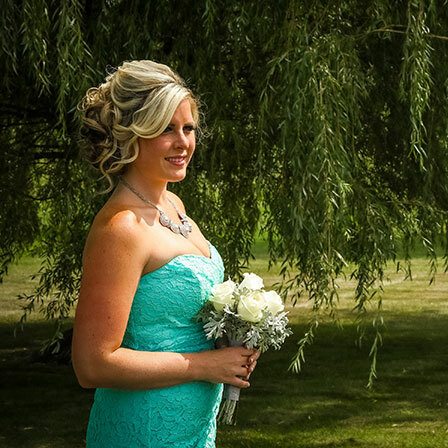 A 15% deposit is required when booking all Bridal Parties. 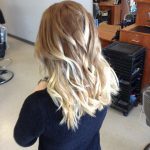 Pleas call (847) 823-5751 for more details.